The government is doing everything it can to spur sales of new-energy vehicles. First, it should stop them from spontaneously combusting. For several days last week, the often distressingly poor quality of China’s electric cars was a leading topic across Chinese media. According to one survey ricocheting across the web, nearly 70 percent of respondents said they regretted buying a new-energy vehicle (NEV). Many expected the industry to be targeted in China’s wildly popular “Consumer Rights Day” gala television special, which shames corporate giants for service and quality lapses. While privacy-invading tech companies were harangued instead, the frustration of car owners continues to spill over on both social and traditional Chinese media. While Beijing has supported the industry for more than a decade, its efforts took on new momentum with the introduction of the now-notorious “Made in China 2025” industrial strategy in 2015. 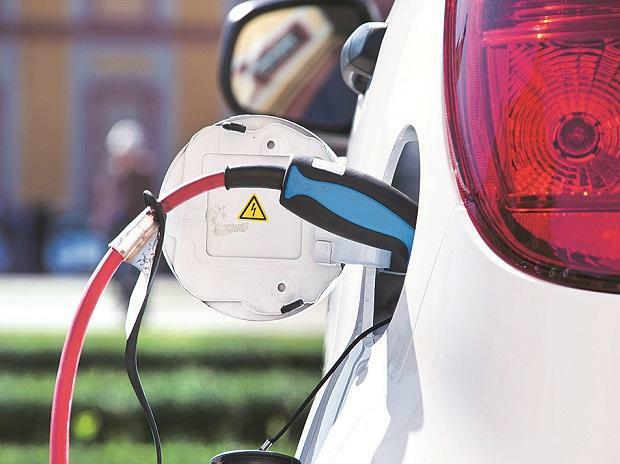 Since then, the government has pursued a range of policies to boost electric cars — funneling R&D funding and subsidies to carmakers and battery makers (batteries are the most expensive components of electric cars), imposing tariffs on imported cars, squeezing technology out of foreign joint-venture partners, and issuing incentives and mandates to produce electric cars regardless of demand. The results have been predictable. Last year, Chinese manufacturers sold 1.256 million NEVs, mostly electric cars — nearly 62 percent more than 2017, putting the country on track to meet its goal of 2 million NEVs sold in 2020. Currently, China accounts for more than half of all electric-car sales in the world.